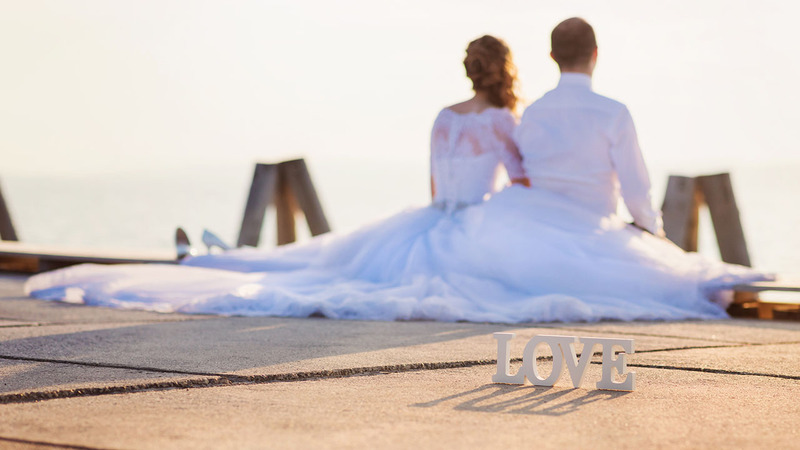 The average UK wedding spend has remained relatively flat year over year at £17,674, however a London wedding costs at least a third more at £24,039. Unique features are making headway in weddings. One quarter of weddings last more than 1 day, half take place on non-Saturdays, and new trends are emerging like midnight snacks, mobile vans and candy carts/tables. Couples care most about a venue’s visual appeal, price and service. The most popular venue types are country / manor houses and barns, and couples continue to move towards hosting ceremonies at the reception venue versus places of worship. Almost all couples engage in DIY for many aspects of weddings, mainly table seating arrangements, invitations and decor, as well as homemade wedding cakes and their own music playlists.